My Bothy. Stylish sanctuary. Space for life. 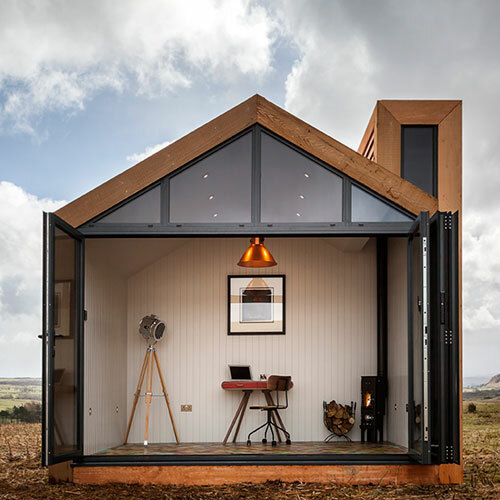 My Bothy is a brand new life space concept designed to enhance your work, creative or living spaces in a contemporary, luxury way. It is an alternative to the run-of-the-mill summerhouses, log cabins, garden buildings, pavilions and posh sheds with windows. 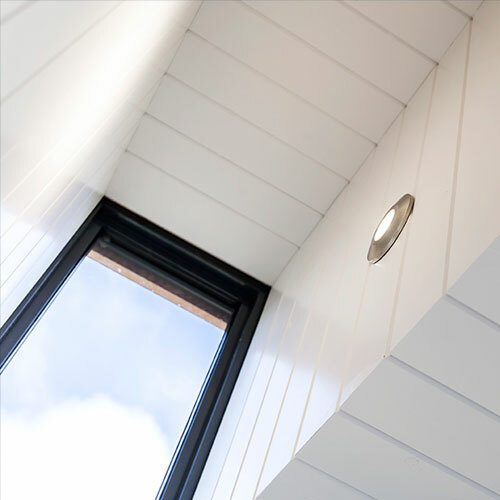 Incredibly simple to install it can be delivered ready built or flat pack, then constructed on-site by our team. It is built with solidity and longevity from the best materials. The cedar or larch clad Bothy can be adapted to create a home office, studio, play area, hobby room, gym or a peaceful meditation space. 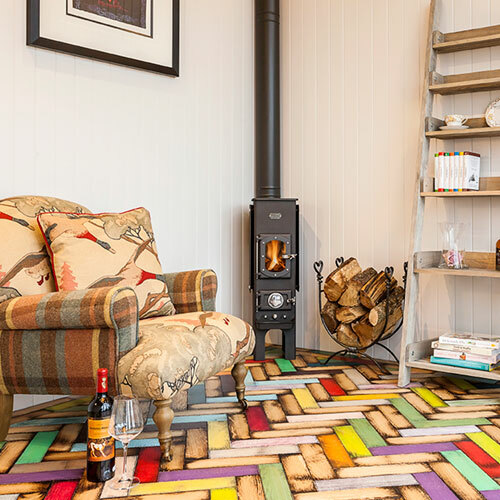 The Bothy is an idyllic bolt-hole which can be combined with a large range of interior and heating options to make it an entirely bespoke, beautifully comfortable, stylish space, often without the need for planning permission. Visit our Structure page to find out more about the specifications. The bi-fold doors protect from the elements and open up to provide a stunning al fresco garden room. Designed to be an auxiliary building to an existing home, garden or outdoor space, the Bothy offers a unique sanctuary with the comforts of a permanent structure, but without the hassle or commitment. Should you move house then it can move with you. We also offer the Bespoke Bothy where we will create a totally unique space exactly to your specifications and requirements, so whether you are looking for alternative roofing, additional windows, a different size, an extra reinforced floor to house your hot tub or even multiple Bothy’s to form the ultimate space. Just get in contact to discuss your ideas. Fancy one or want to get in contact? To find out more download or request a brochure, give us a call on 01768 800 888 or use our contact us page to send us a message.